Meridian Capital Group arranged capital in predevelopment financing for a hotel development site in NYC. 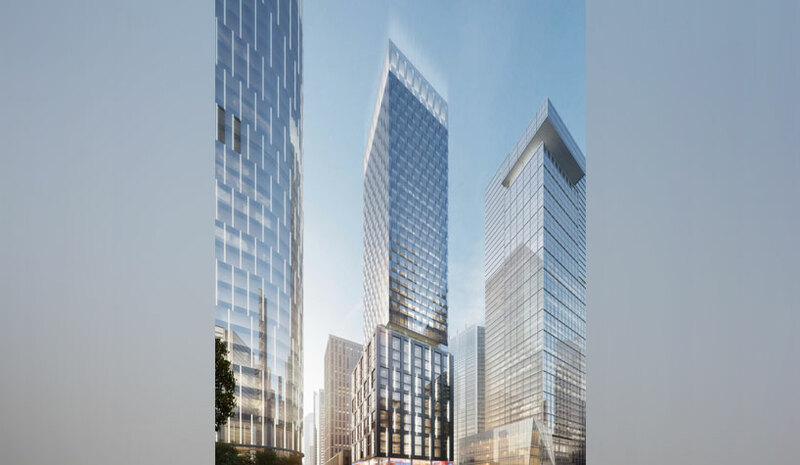 Meridian Capital Group has arranged $88 million in financing for a Marriott-branded hotel development site located in the Hudson Yards neighborhood of Manhattan on behalf of Marx Development Group. The 24-month loan, provided by Mack Real Estate Credit Strategies, was negotiated by Meridian Managing Director Shaya Ackerman and SVP Shaya Sonnenschein, who are both based in the company’s New York City headquarters. This loan serves to recapitalize the project, and will cover final pre-development costs for the hotel. EB-5 funds totaling $66 million are already in the process of being raised through the sponsor’s regional center, Manhattan Regional Center, for the vertical construction of the project. New Nordic Group has invested nearly $5.5 million in a luxury hotel project located in Pratumnak Hill, Pattaya, Thailand. The 152-room property is to be managed by Best Western Hotels & Resorts. The hotel is targeted to be completed by October 2020 and is being developed by the Auran Group which is a wholly owned investment, development and marketing subsidiary owned by the New Nordic Group. The entire development will be contained within the Auran Marcus Hotel LLC, which has been formed with the sole purpose of safeguarding investor funds throughout the entire life of the project. The Auran Group will finance and develop the hotel as keyholder, as it plans to do throughout a range of project funding activities that it will undertake in the near future, according to the company. Chandler Hotel Group has sold the Best Western Canyon de Chelly Inn in Chinle, AZ. Alex Rizk and the Chandler team procured the buyer and negotiated the transaction.